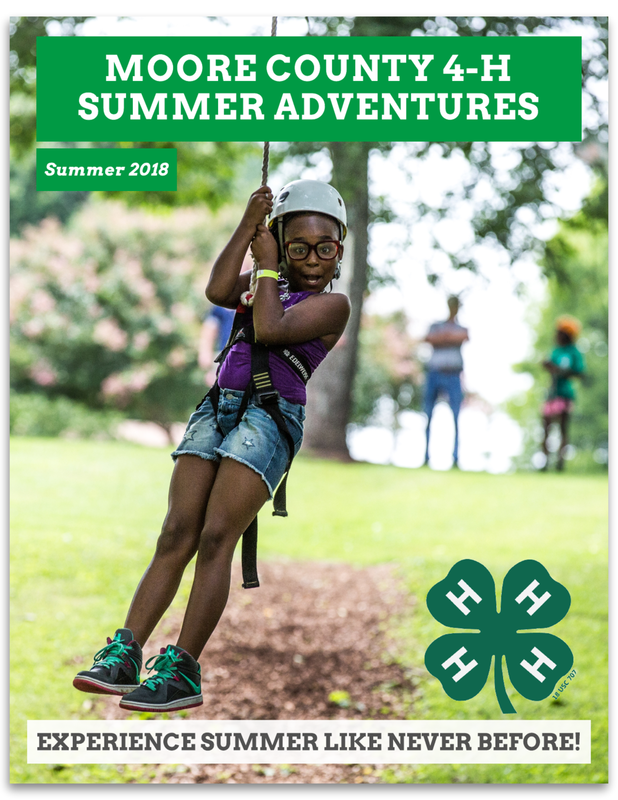 Moore County 4-H offers many summer adventures for various ages. Here's a brochure where you can all the programs they offer and get the details. Registration information is at the bottom of the brochure!